First of all, how stunning is the front cover of this novel? 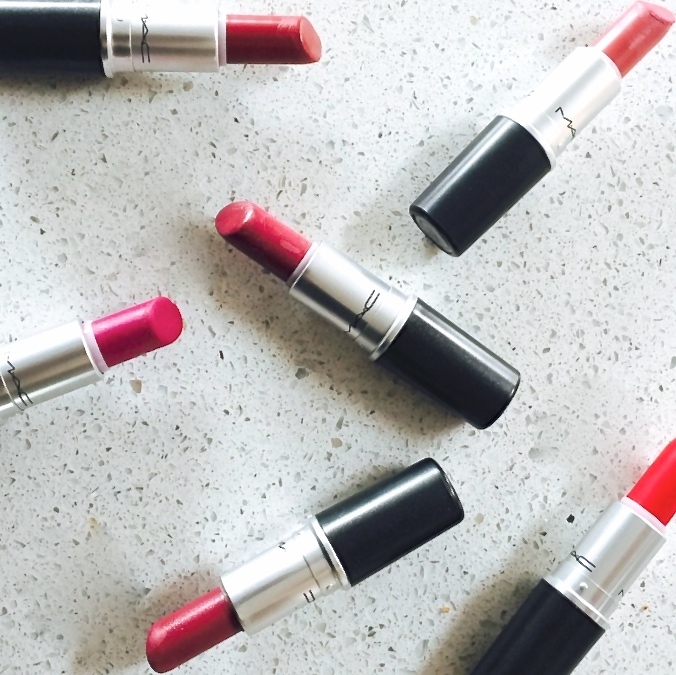 Pretty gorgeous in my opinion. It is rare for me to come across a novel that is both inspiring, emotional and likeable. There are a tonne of books that can be categorised in the former but lack youthful exuberance in all the seriousness. 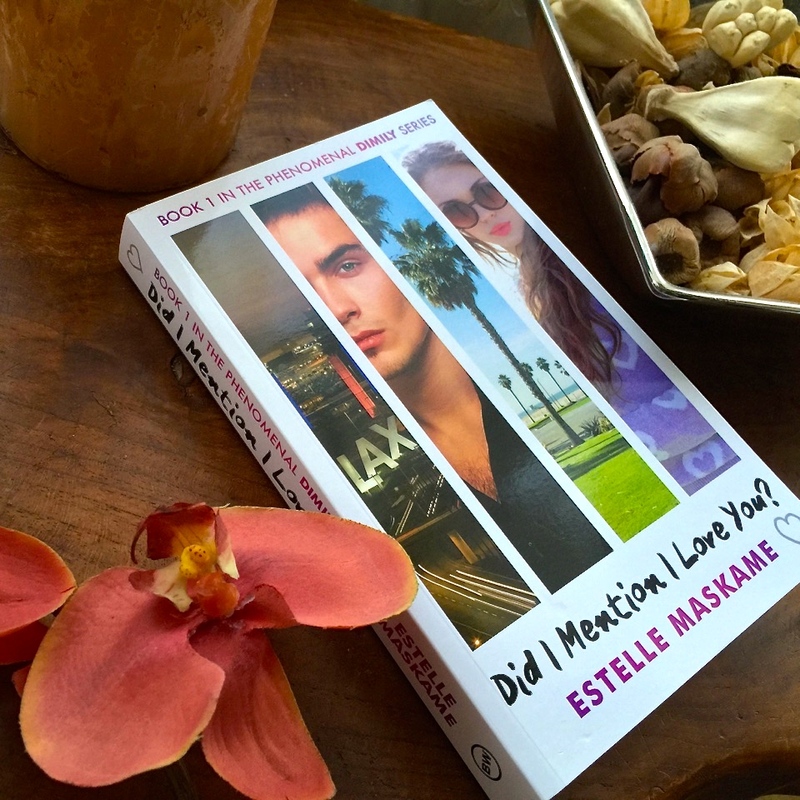 At just 13 years old, from a wee fishing town in Scotland, Estelle Maskame started to write a trilogy that would come to be loved by millions on the online writing platform, Wattpad. Perhaps that's why DIMILY (published by Black & White Publishing in Edinburgh) seems to hit all the right notes; its author - just sixteen herself - clearly understands some of the struggles of a young girl in the West today. It sounds a little cliche at first, a girl who falls for her step-brother? A little too Mortal Instruments but then of course everything seems cliche unless you actually give it a chance. Every story is derived from somewhere, inspiration comes in all shapes and sizes and while the blurb seems as though it gives too much away, prepare to be blown away. It's not so much what occurs in the novel that is impressive, but the way Maskame has managed to convey the voice of the main character, Eden, that is. The narrative reflects the emotions of Eden perfectly, as the reader you start a rollercoaster ride thinking you know exactly what to expect but end up finishing the journey feeling all emotional and questioning. The personality of a somewhat average teenager is written to perfection. The language isn't absolutely awe-inspiring but it is a very reminiscent and realistic voice of a 16-year-old girl trying to go through life whilst also being true to herself. This novel is not just a love story, I mean it is that but not to the exclusion of everything else. 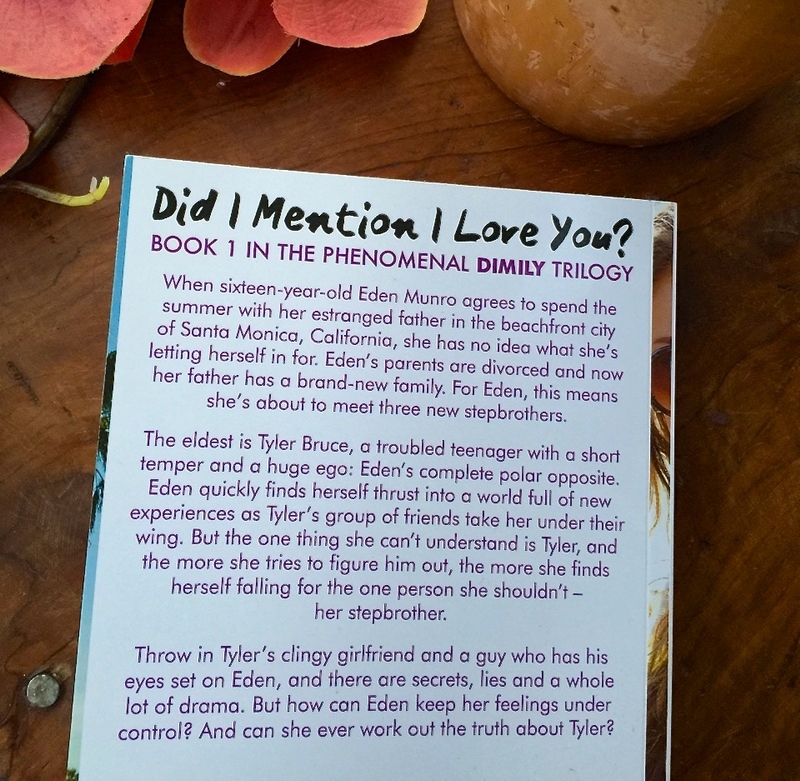 There is Eden's rocky relationship with her father who seems a little too nice, her step-mother who is a little too laid back, the new friends who don't seem like friends at all and then of course there is Tyler, standoffish and reckless, a complete enigma, who seems to utterly loathe her. Eden isn't the perfect teenager. She makes mistakes just like the rest of us and I think that is what makes this book so enjoyable to read, it is far from predictable. It's emotional, real and ultimately about a young girl who is trying to find herself amidst the chaos. This series is definitely one to watch out for and I truly think its going to become a bestseller very quickly. If there is one novel you need to have on your summer reading list then this is a must-read! It's very different to the normal YA Contemporaries most people are used to. Which YA novels are you all reading at the moment?